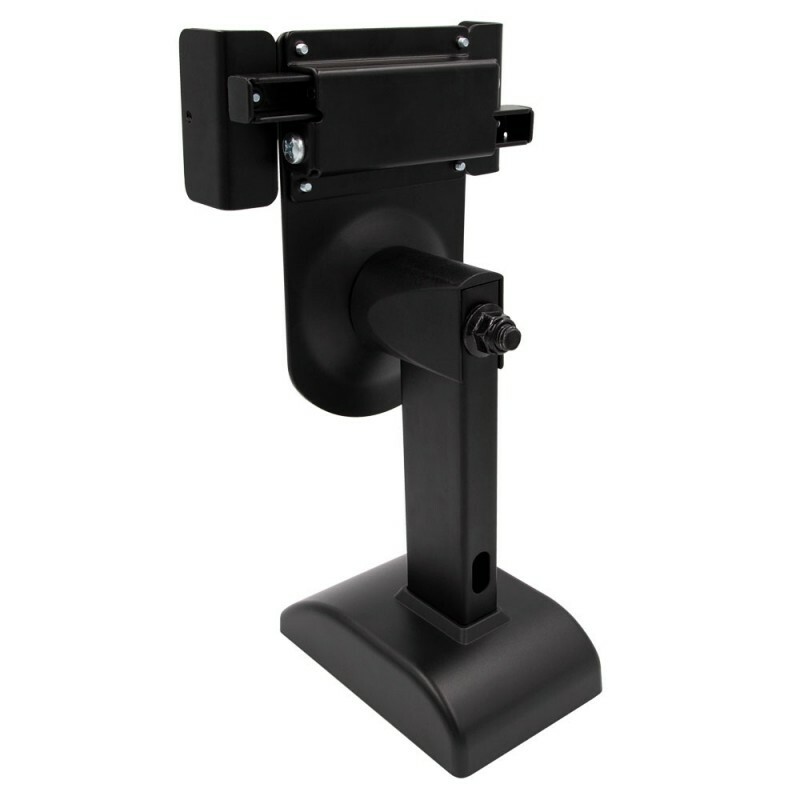 The Helios Large Bookshelf Speaker Mounting Bracket is designed to hold speakers up to 33 lbs with a side clamping bracket. It swivels to allow for adjustment without any required tools and features cable management to keep wiring organized. 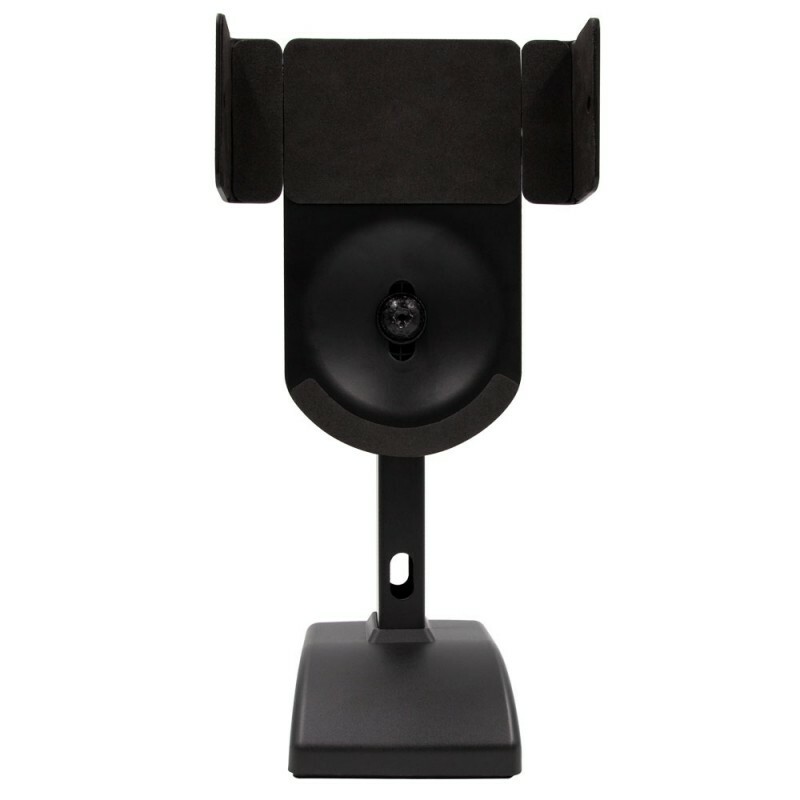 The mount features a -8 to +8 degree tilt range and a +90 to -90 degree swivel range to allow the speaker to be adjusted for optimal sound positioning. A foam pad prevents the device from scratching or dropping, as it securely holds the device into place. 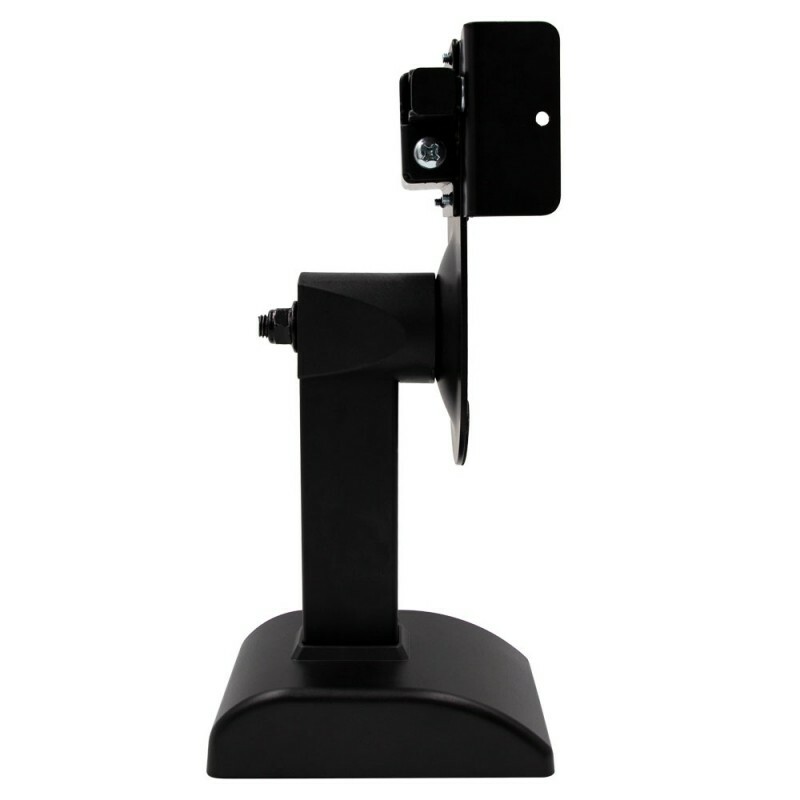 This product is ideal for use in home audio systems with large speakers.